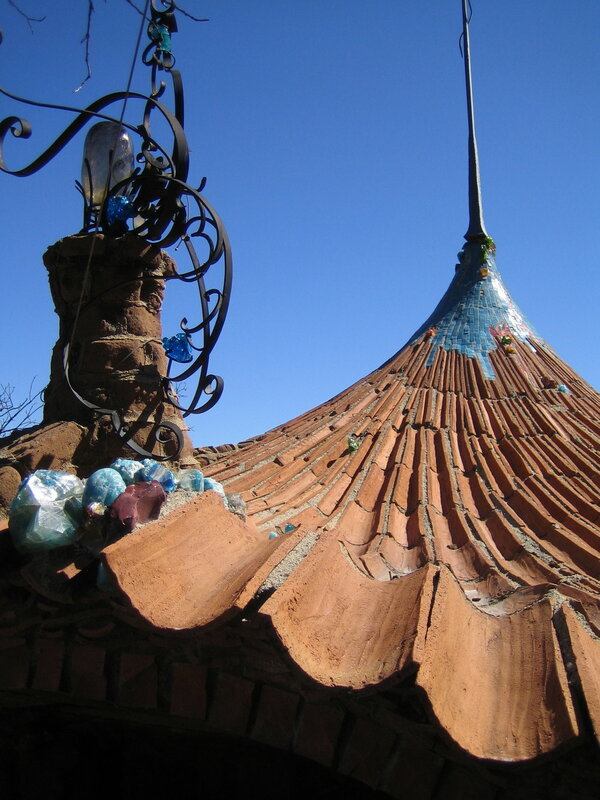 Ilan-Lael, the art-filled and historically designated home built by James and Anne Hubbell is home to the Ilan-Lael Foundation. The non-profit art education foundation was founded by the Hubbell's in 1982 and sponsored public art projects, lectures, seminars and exhibitions in San Diego and Tijuana. The Foundation has always collaborated with friends to accomplish things. Some of the programs we helped found include ArtWalk San Diego, KidzArt, Conversations on Beauty, and an award-winning newsletter about San Diego’s evolution as a world-class city called Hidden Leaves. The Foundation is proud to add Gateway Conversations to its program credits. 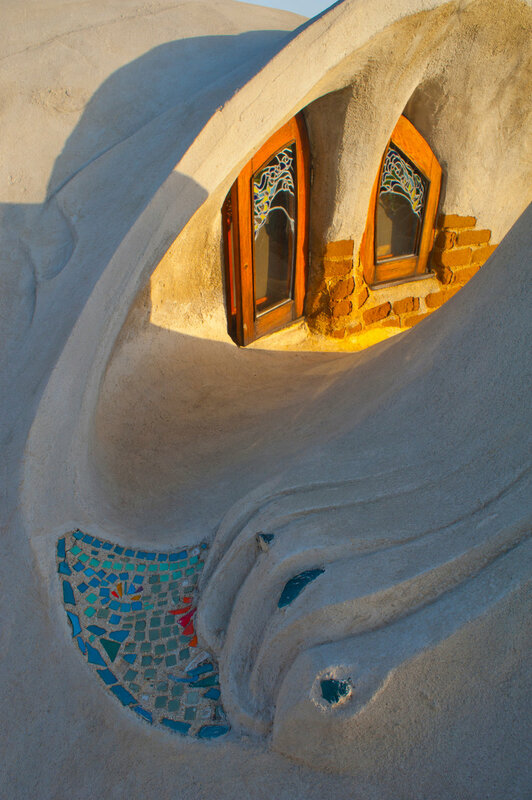 In the 1990s, the Foundation added building programs called “Soil and Soul Projects.” These consisted of design-build programs that drafted unskilled builders; architecture students, artists, and people from all walks of life, who worked under the tutelage of professionals to create spaces of beauty and meaning. Accomplishments included a 25-year collaboration with the Americas Foundation to build "Jardin de los Ninos," a kindergarten, an elementary school, and high school for the arts called "Colegio La Esperanza" located in an impoverished community in Tijuana, B.C., Mexico. A partnership with the Pacific Rim Park organization created several ocean-front parks in countries that ring the Pacific. 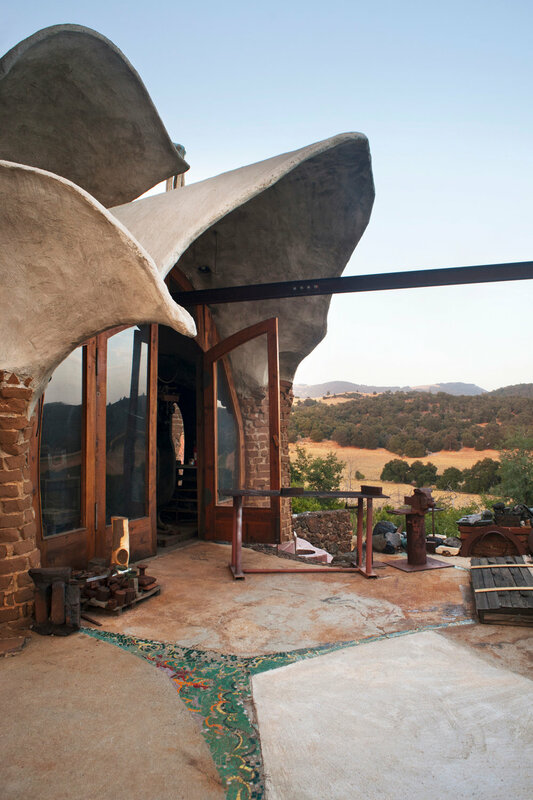 Ilan-Lael, the artists’ home is a place where Foundation programs originate. The recent completion of the Ilan-Lael Center on the grounds of Ilan-Lael, offers expanded opportunities to use the tranquil and inspiring setting in ways that benefit the community. The Center will open for it’s first official event during Gateway Conversations 2017. Our mission is to inspire people of all ages to discover and celebrate their creativity. The Ilan-Lael Foundation offers people the opportunity to explore the world through engagement with the arts and environment. 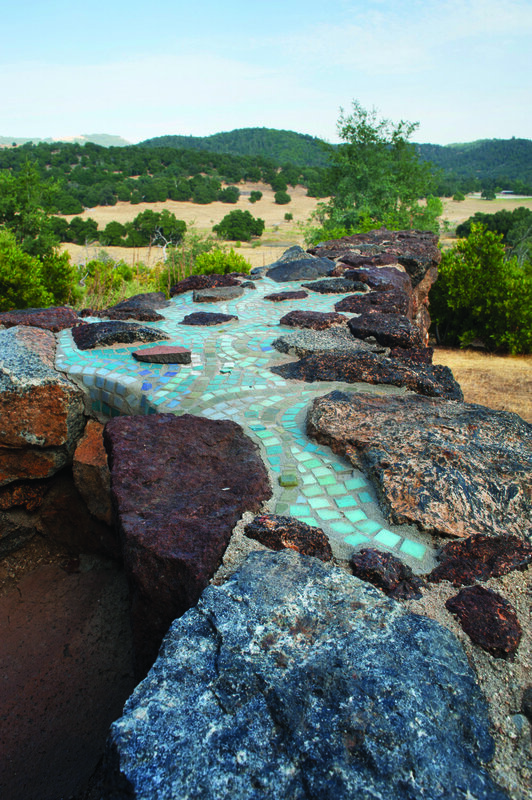 We do this by preserving and perpetuating the vision and artistic legacy of James and Anne Hubbell, sharing their inspiring and unique home with the public, and providing opportunities for people of all ages and cultures to realize the gifts of art and nature, and to participate in building a more sustainable and beautiful community.